performed collaboratively by members of iKapa Dance Theatre and the Steps Repertory Ensemble. This production offers multiple interpretations of the theme of peace and reconciliation and displays the company’s diversity of dance styles as well as its intense technical and artistic abilities. 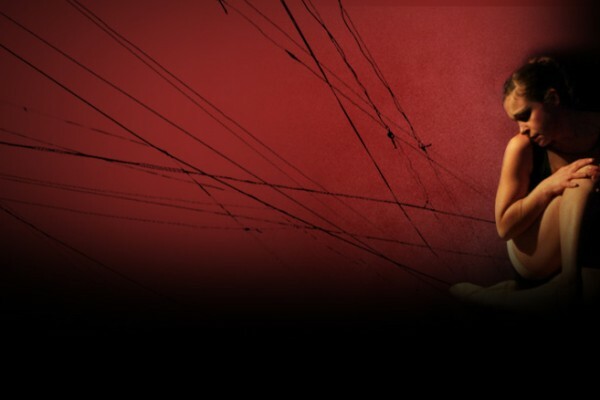 Forgiveness is an African Contemporary creation choreographed by Maxwell Xolani Rani and inspired by the works of Katherine Piderman who believes that forgiveness is a decision to let go of resentment and thoughts of revenge. You can forgive the person without excusing the act. Forgiveness brings peace that enables you to go on with life. I want you, I need you, I love you, but… is a neoclassical work choreographed by Ebrahim Medellwhich, and explores peace and reconciliation within personal relationships and showcases the iKapa dancers’ technical excellence and dynamic energy. Finding Peace of Mind explores the process of finding inner peace and reconciling mind, body and soul. Created by Theo Ndindwa and Tanya Arshamian and inspired by a real­ life tragedy, the choreography depicts the stages of loss and loneliness: losing one’s way, accepting the reality and finally, finding the strength to move on. FUSE originally included works by acclaimed American choreographers Cherice Barton (Broadway’s Spider Man), Donald Byrd (Artistic Director, Spectrum Dance & Broadway’s The Color Purple), and Andrea Miller (Artistic Director, Gallim Dance) performed by The Steps Repertory Ensemble. It also included new works by South African choreographers Maxwell Xolani and Ebrahim Medell and concluded with a premiere of a new work by Theo Ndindwa and Tanya Arshamian (iKapa’s Directors). The Steps Repertory Ensemble is a company of professional and pre-professional dancers chosen for their diversity, skill and commitment. Ensemble dancers have gone on to work with the Sean Curran Company, Tribute to Michael Jackson World Tour, Bad Boys of Dance, Les Ballet Jazz de Montreal, Cirque du Soleil, Fox-TV’s ‘So You Think You Can Dance’, Jennifer Muller/The Works, Ballet Hispanico, as well as on Broadway. 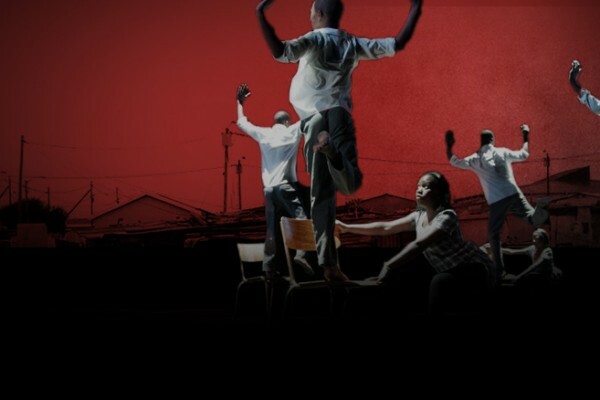 In May 2010, two Steps Ensemble members travelled to Cape Town to start the collaboration process with iKapa Dance Theatre. iKapa’s Director, Theo Ndindwa, choreographed the new collaborative piece. 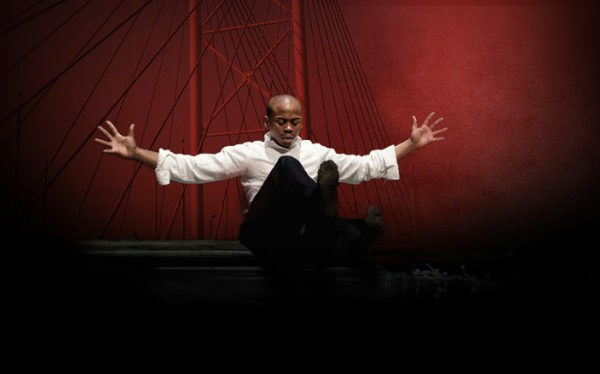 In late August 2010, Ndindwa and two iKapa dancers, travelled to New York City which was made possible through a scholarship to study at Steps on Broadway. iKapa worked on the collaborative piece that was presented at Steps Repertory Ensemble’s annual dance concert, Celebrate Dance, in September 2010. 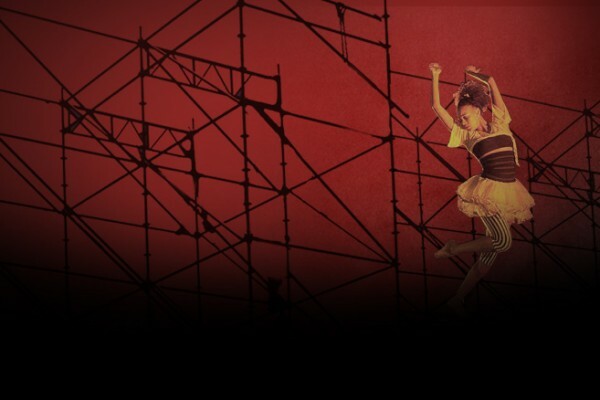 This project represents the first international collaboration for both companies and the full production was staged at the Oude Libertas Amphitheatre, Stellenbosch in December 2010. 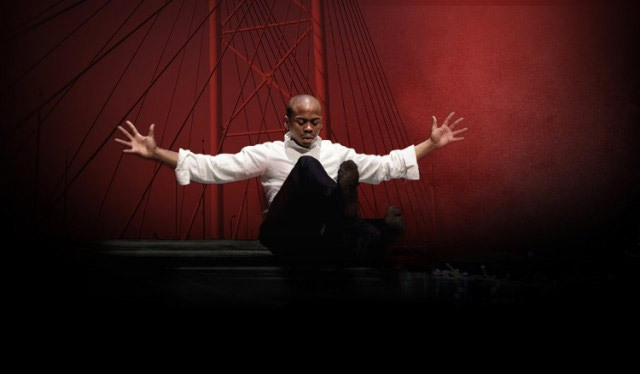 The creation process resulted in an iKapa dance prduction that toured nationally in 2011, including performances at the Artscape Theatre, Cape Town in May and at The National Arts Festival, Grahamstown in July.